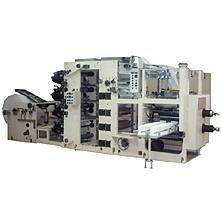 JIUHYAN (JPMC)is manufacturer and supplier of tissue processing machines. 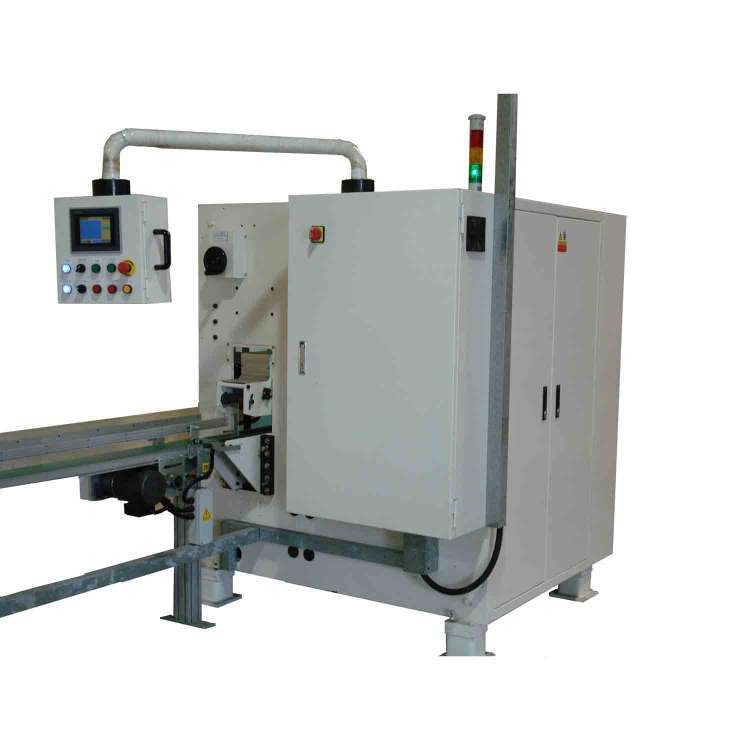 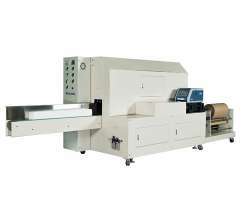 We have a wide range of products complying with the CE authentication standard, including Facial tissue making machine, tissue paper machine, Multifold and Single fold hand towel machine, Facial tissue log saw, V, N, C-fold paper hand towel converting machine, Napkin paper machine and folder, Facial tissue interfolder and Luncheon napkin folder, Toilet Paper/Kitchen towel rewinder, toilet rolls machine, Log Cutters and Packaging equipment. 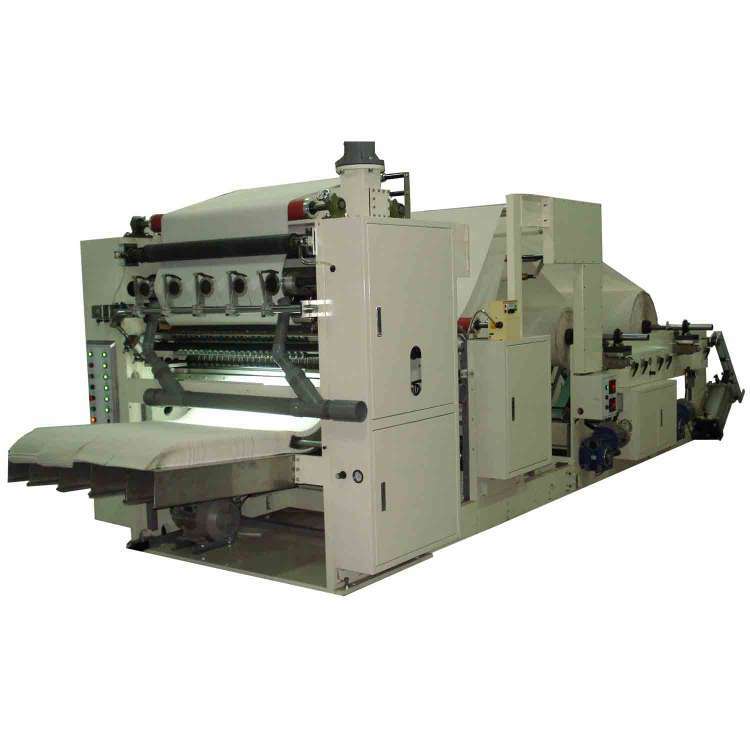 JIUHYAN (JPMC)'s tissue paper making and converting machine products feature the best quality, easy operation, excellent function, economical price and attractive appearance. 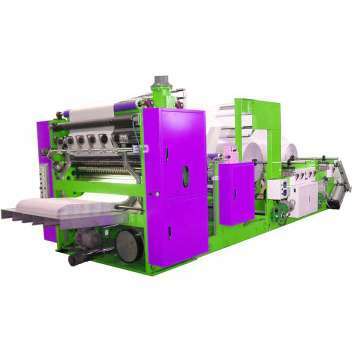 JIUHYAN(JPMC) is manufacturer and supplier of tissue paper converting machines,We have many item of products to meet the CE authentication standard.